WotUSee strives to provide the best service possible with every contact! At WotUSee you always talk to a human! 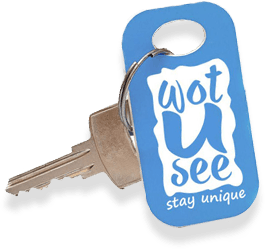 Have questions about WotUSee? Our entire team specialises in providing the best information possible. From basic questions to complex enquiries, we're here to help! Interested in learning more about our services? Ask one our experienced Holiday Consultants help you make smart decisions to best meet your needs.